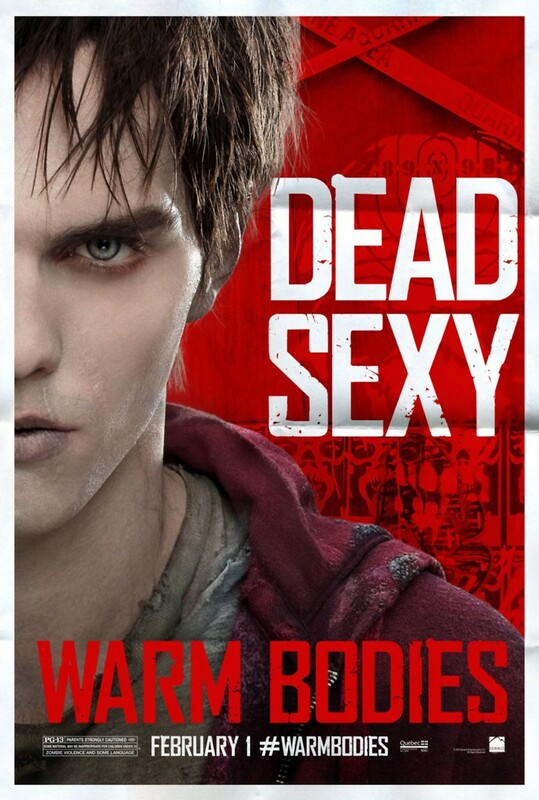 Warm Bodies DVD and Blu-ray release date was set for June 4, 2013. A zombie apocalypse is sweeping across the Earth, forcing clear lines to be drawn between the zombies and the surviving humans. Humans live in a world in which curfews are in place and life takes place in behind a gate that must be closed at sundown to protect those who remain. The main character, a zombie, finds an unlikely ally in a human girl, and together, they discover that the fate of the world may lie in their ability to bring the humans and the zombies back together on one accord.